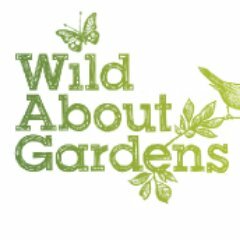 Everyone from schools to window box gardeners can help pollinators. Assess your plot: how Bee kind is your garden? 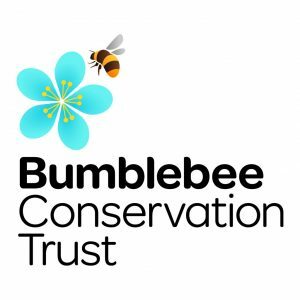 If you’re wondering how to make your garden more pollinator-friendly, the Bumblebee Conservation Trust is here to help! Use their Bee kind tool to discover whether the flowers in your garden are bee-friendly and to get recommendations for other flowers you may want to plant to really get your garden buzzing. Buglife has created the B-Lines project to build a network of wildflower meadows across the UK and help link existing wildlife areas together. To encourage schools to get involved, Buglife has developed a set of pollinator teaching resources for primary schools including downloadable lesson plans supporting the National Curriculum. Great for schools, and fun for families too! Hedges can assist with healthy, diverse wild pollinator populations in farmland. 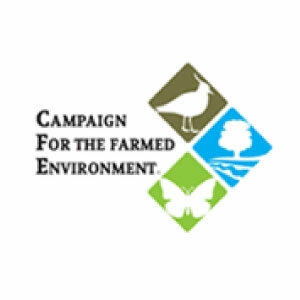 The Campaign for the Farmed Environment has produced a helpful leaflet with advice for managing hedges with pollinators in mind. Monitoring pollinator populations is an important part in helping to understand and protect pollinators and their habitats. 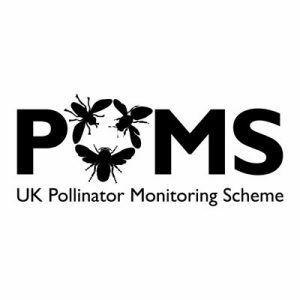 If you’d like to get involved, the Pollinator Monitoring and Research Partnership (PMRP) has developed the ‘FIT Count’ to engage volunteers of all ages and abilities in wildlife recording in their patch.